The audience on Snapchat is completely different from Facebook and Instagram. 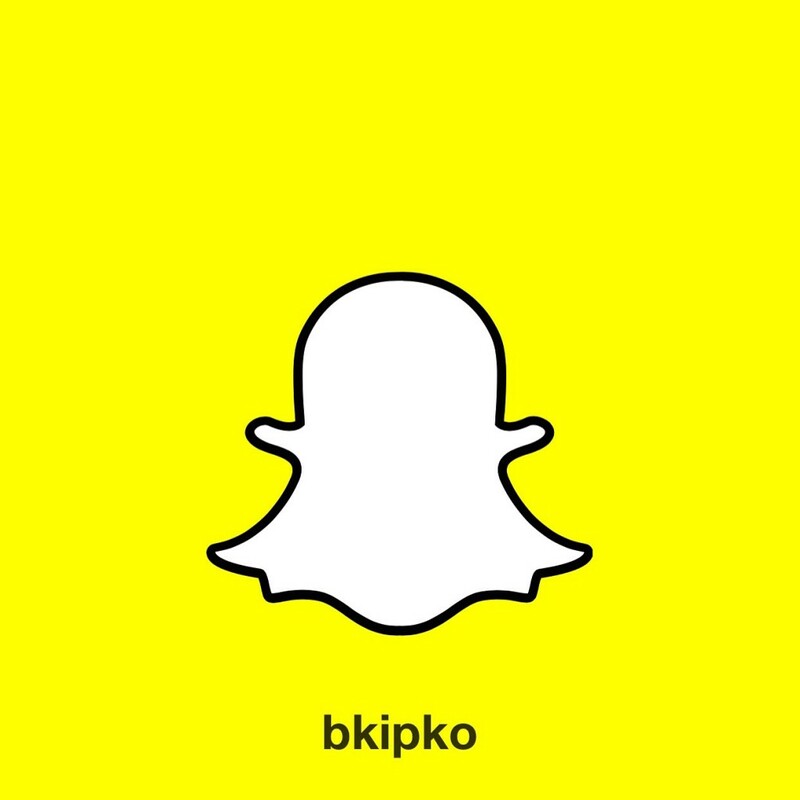 If you haven’t added me on Snapchat yet, click here and I will add you back. Snapchat is primarily a much younger millennial user base. Facebook is sort of the party where all the parents finally got around to coming to. Once the parents came to that party, they quickly realized that all the kids have already left that party. Instagram is the party where parents are slowing making their way to, but the kids caught on to that and so they bailed from there as well. The kids know that the parents won’t ever figure out what in the world Snapchat is (or at least will be super slow to adopt it and use it), so that is why they are all there. In case you haven’t yet figured out where I am going with this, Snapchat is where the real party is at. And at real parties, the gospel of Jesus must absolutely be present. A few weeks ago, I decided to conduct an experiment. I had one of my deacons Snapchat my entire sermon. If you are on Snapchat, you know how crazy that is. Each of my snaps was 10 seconds. My sermon was thirty minutes in length. Towards the end of that Sunday, I decided to check how many people actually watched every one of my snaps from the people that follow me. To my great surprise, over seventy percent of the people who follow me on Snapchat watched 100% of my snaps from my sermon. Can you imagine how the gospel can penetrate the heart of the young person when in that ten second snap that they watch, they hear a gospel-drenched truth that will change the entire trajectory of their life? If you are a pastor or a church leader and you are not on Snapchat, what are you waiting for? Click here to read a post on Snapchat basics and how you can start using it today to reach more people. And if we haven’t yet connected, add me on Snapchat by clicking here or check out The Fuel For Life Podcast by clicking here and download the Fuel For Life App by clicking here.